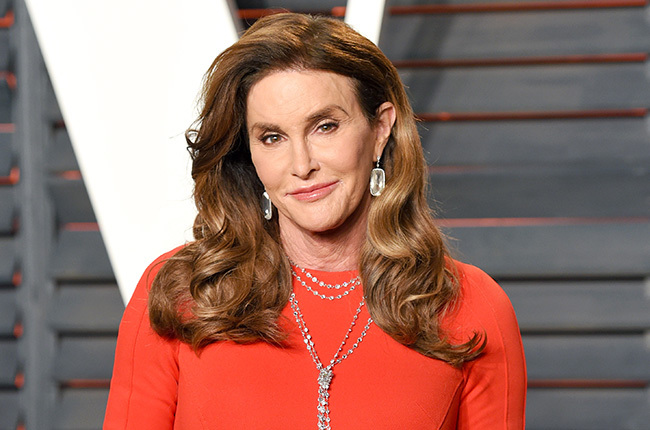 Caitlyn’s upcoming memoir – titled The Secrets Of My Life has been revealed to disclose her journey leading up to her transition. According to US sources, it will also reportedly touch on the struggles she had with Kris and how she “made [Caitlyn] suppress her true self”. The source also adds that Kim, Kourtney and Khloe think it’s “deeply troubling”. 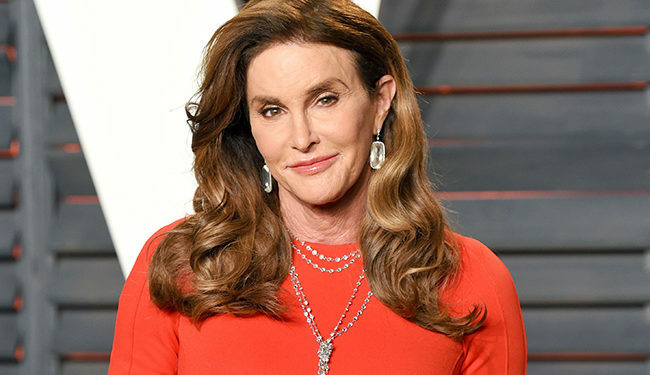 Kris and Caitlyn – formerly Bruce – were married for over 20 years before divorcing in December 2014. The pair then famously fell out after Caitlyn slammed her ex in the issue of Vanity Fair where she unveiled her transition into life as a woman. In scenes previously shown on Keeping Up With The Kardashians, Kris was left fuming after reading the article, saying that she wished she’d never met her ex. Since her split from Caitlyn, Kris has been dating Corey Gamble, but the two-time divorcee has admitted she cannot envision herself tying the knot again.